This week, Harris County Judge Ed Emmett and his team spent some quality time overseas at the Tropical Islands resorts, located outside of Berlin, to get ideas for a repurposed Astrodome. But he might want to look a little closer to home. In Memphis, officials opened an arena on the Mississippi River in homage to its Egyptian namesake, but the Great American Pyramid — a 32-story structure built in 1991 and the sixth largest pyramid in the world — became a white elephant, much like the Astrodome, when the NBA's Memphis Grizzlies decamped to a shiny new arena in 2004. But after sitting vacant for 10 years, it has recently taken on a new life as a Bass Pro Shop of epic proportions. The project to transform the 535,000-square-foot structure into a Bass Pro Shop megastore and wilderness-themed hotel cost $191 million. 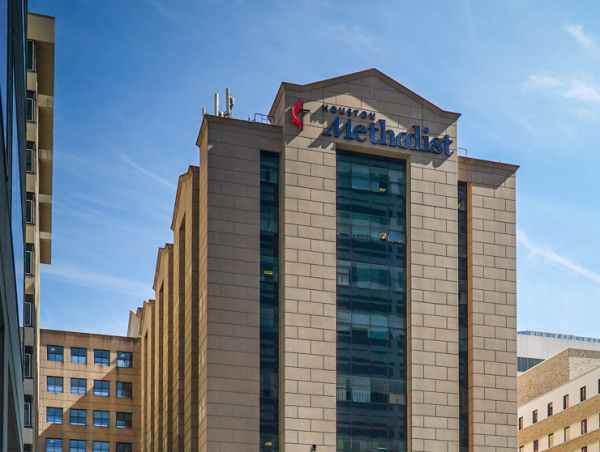 Reuters reports that the renovation was financed with the help of more than $150 million in city and the state of Tennessee funds. 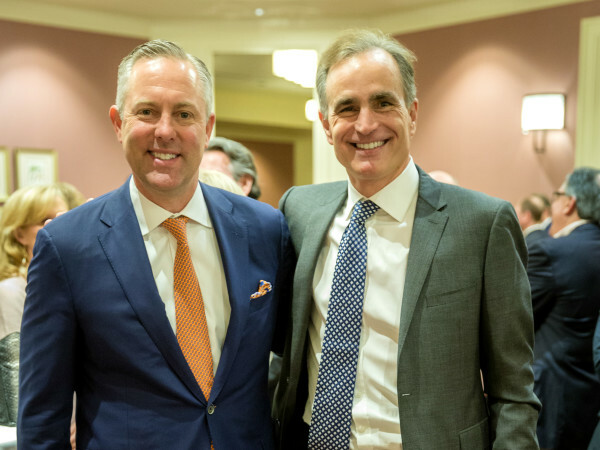 A finance arm of the Downtown Memphis Commission issued bonds to fund the project, which are to be paid back through increased sales tax revenue collected in the area, the Memphis Commercial Appeal reports. The hotel at the base of the building, called Big Cypress Lodge, features 105 guest rooms, treehouses, cabins and suites, all surrounded by a swamp-like environment replete with enormous cypress trees, live alligator pools and duck aviaries. Other attractions within the pyramid, which opened April 29, include pistol and archery ranges; 10 aquariums with more than 1,800 fish; an underwater-themed bowling alley and restaurant; an interactive wetlands and waterfowl education museum showcasing the history of waterfowling and wetlands conservation; a 32-story-high observation deck and restaurant that offer views of the Memphis skyline and Mississippi River; and the country's tallest freestanding glass elevator, not to mention a plethora of shopping opportunities. 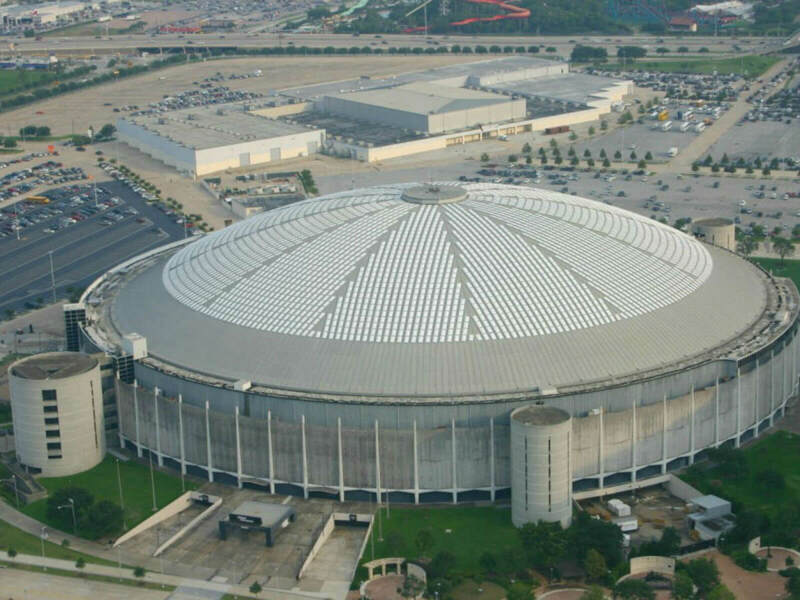 Projects such as this one that transform a massive, once-disused structure — albeit not as large as Houston's dome — into an opportunity for commercial gain prove that Emmett's ambitions to involve the private sector could be just what the Astrodome needs. Emmett has been in Germany to look at the Tropical Islands resort, which exists inside a repurposed blimp hangar twice the size of the Astrodome. The complex is accessible from the metropolitan center of Berlin by a one-hour train trip that winds through the German countryside. "If you can dream it, you can do it. That's my best advice." Emmett hopes the visit will give county officials insight into what should be done with Houston's iconic structure. "I think we need to think outside the box, but there's no question, we can do it," he told KHOU Ch. 11. 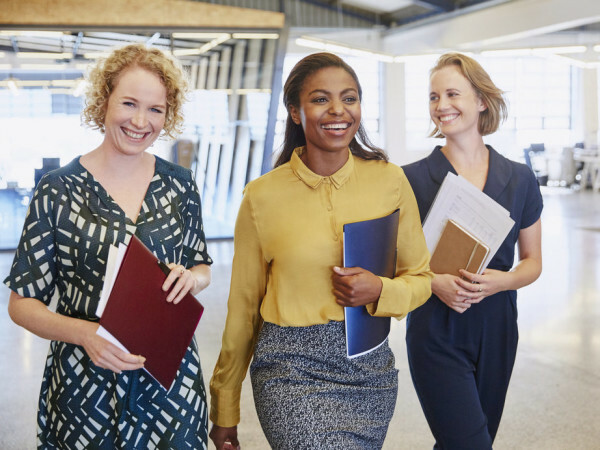 "We can definitely do it." As part of the international visit, Emmett met with Jan Jansenn, CEO of Tropical Islands. "If you can dream it, you can do it," Jansenn said. "That's my best advice." According to Jansenn, many Germans had doubts as to the success of the massive project. The architect behind the redesign said the project was challenging and noted that while it's possible to convert enormous domed structures — Tropical Islands' dome floor area is 753,000 square feet — for other uses, it takes a serious amount of coordination and planning. The Tropical Islands resort, built in 2003 by Malaysian corporation Tanjong, features several large beaches and pools, a spa and sauna, an 88-foot-tall water slide, a campsite and a golf course, as well as a rainforest which boasts more than 600 species of plants. Although Emmett isn't aiming to recreate a rainforest within the Astrodome, he believes a public park would be the best option for such a large space. He said it opens the door to more options and partnerships with the private sector, and believes the public will support such a move. 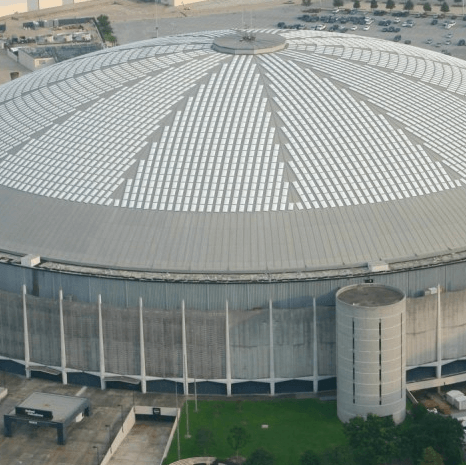 According to KHOU's report, German architects offered to carefully examine the Astrodome and vowed to send their ideas on how best to move forward to Harris County.